You can’t really get to know a city with 8 million residents in a 4 day visit. Bogota (photos) is described as a collection of 1,000 neighborhoods, each lending its own unique flavor to the whole. 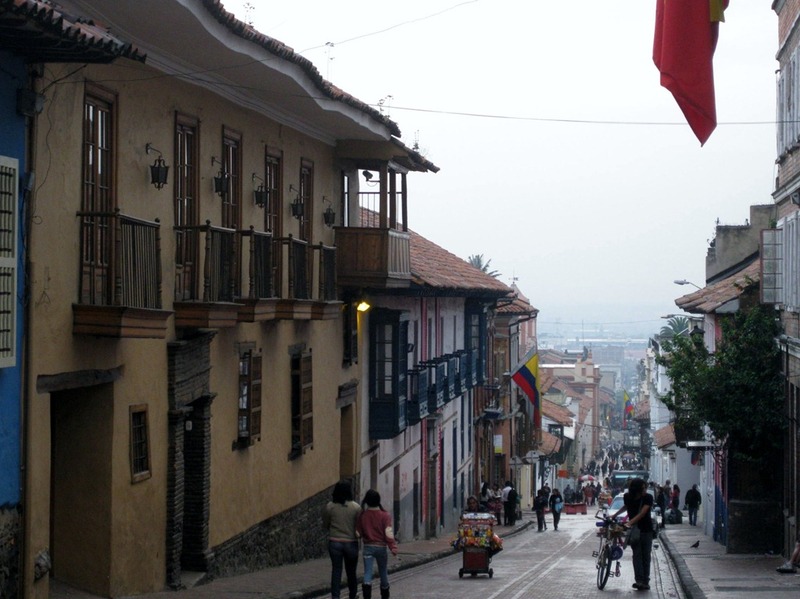 We were only able to focus on the portion in and around La Candelaria, where the city originated. Bogota’s Spanish era began in 1538 but the valley containing it was originally inhabited by one of the most advanced pre-Colombian Indian groups, the Muisca. It’s dark, not terribly late, only about 8:00pm, but it’s dark and we’re in the back of a taxi that has just taken a turn off the main highway down a dirt road. The road is narrow and both sides are thick with vegetation so that we have that tunnel effect. 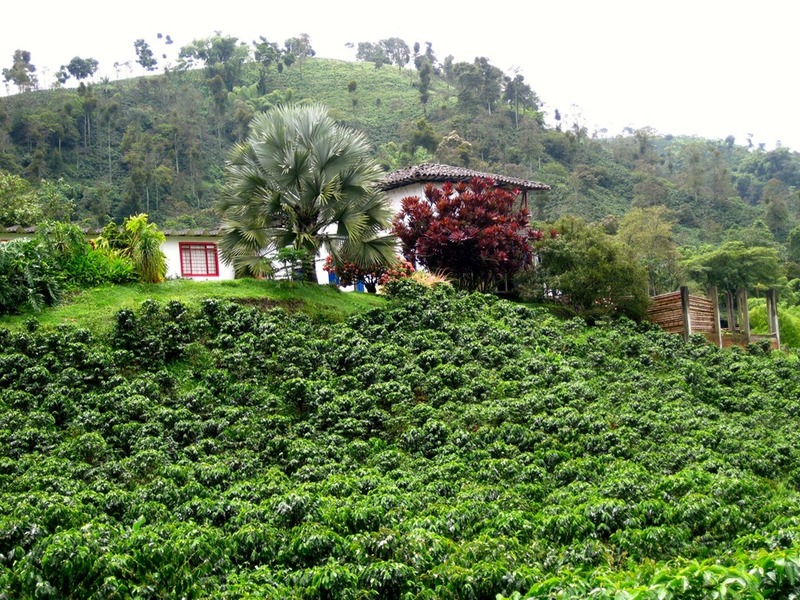 We’ve just recently arrived in the city of Manizales and have booked ahead to stay at Hacienda Venecia, a coffee estate about 30 minutes outside of the city. It’s one of those situations in which you let your mind wander. What if he’s taking us down this dirt road to some isolated place to dump us out and take off with our belongings? We are in the mountains of central Colombia and who would know? 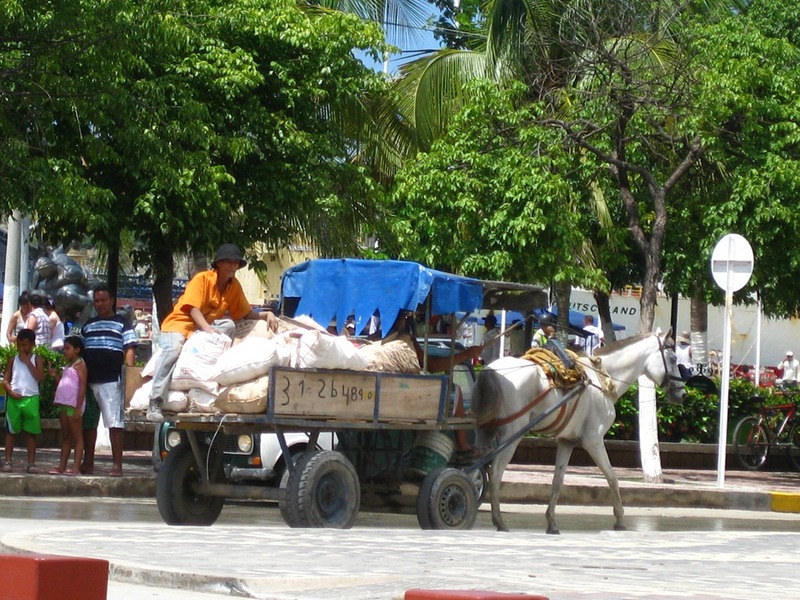 But, Hacienda Venecia has arranged for this taxi. We phoned them from the bus station in Manizales and they told us the name of the taxi driver that would come for us. Medellin (photos) is now very near the top of our list of places that we would want to return to, possibly for an extended stay. It is a beautiful and enjoyable city. Is that surprising? 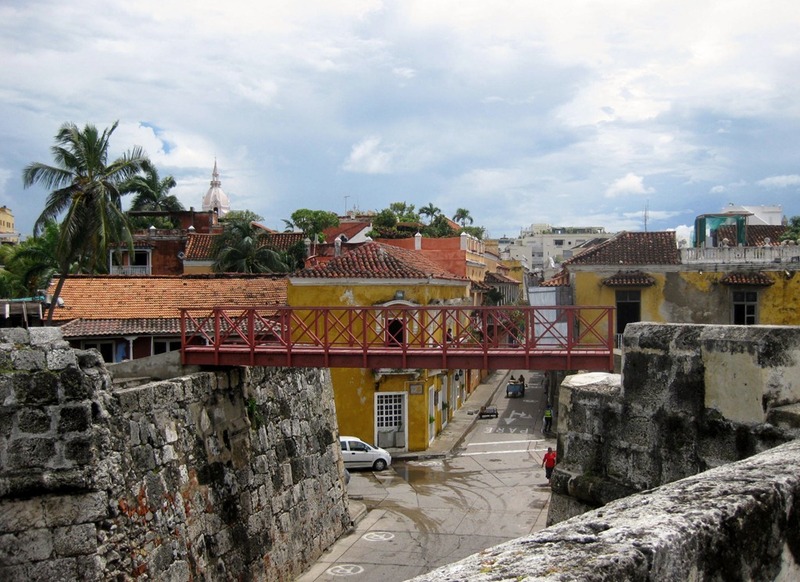 Before starting this trip, most people were a little surprised when we told them that we would be visiting Colombia. The notion that Colombia is a dangerous place still lingers. And, to be sure, there are remote areas that are not recommended for travelers. However, this does not extend to most of the country and certainly not to Medellin. Pablo Escobar was the man responsible for the violence that made Medellin a dangerous city in the 1980’s. 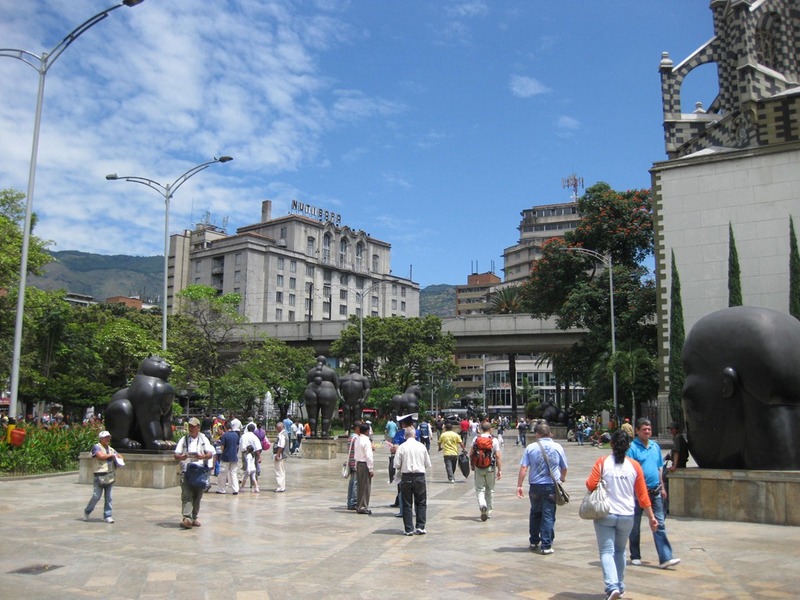 But he died in 1993 and today Medellin is one of the safest cities in South America. Our guide-book says this about Santa Marta (photos): “The city’s glory days are long past, faded away under newer concrete buildings and a somewhat seedy reputation. That said, Santa Marta is not without its charms.” This town of 400,000 sits on the Caribbean coast near the border with Venezuela. It attracts Colombian families looking for a weekend beach escape. They come to Santa Marta and to El Rodadero just to the west. Santa Marta sits on a part of the coastline that juts out to the north giving it a west-facing beach.